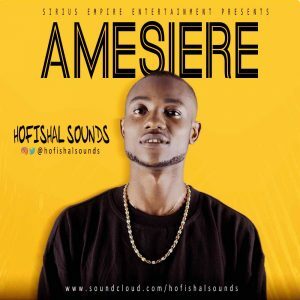 The Nigerian Dancehall / Afrobeats Music Producer / Artiste “HofishaL Sounds” Who had a Fantastic year last year with mad hits back to back and several Awards, returns with his first official single of the year titled “Amesiere” produced by him. Team Sirius Empire is thrilled to announce the new hit single from such a talented and melodious dude. 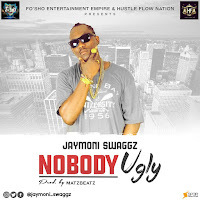 Download, drop your comments and share the#junesound out of naija.